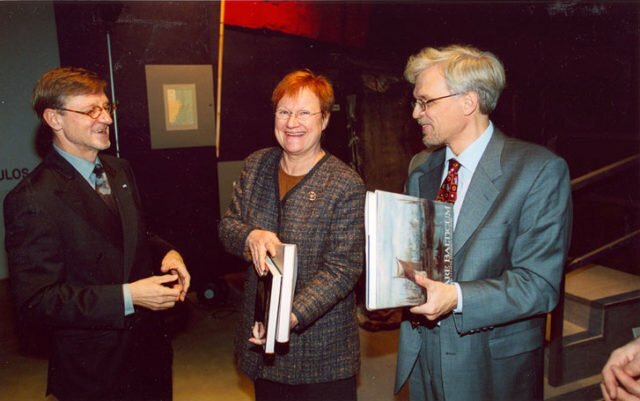 In the role of producer, from the 1980s on Juha Nurminen has been personally involved in many of the John Nurminen Foundation’s exhibitions on marine art and our marine cultural heritage. 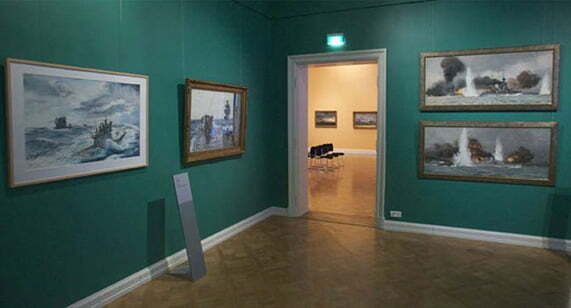 Prior to establishing the Foundation, exhibitions were produced in cooperation with John Nurminen Oy, and after 1992, the Foundation has organised numerous exhibitions on the themes of seafaring, exploration, the history of cartography, and naval art. 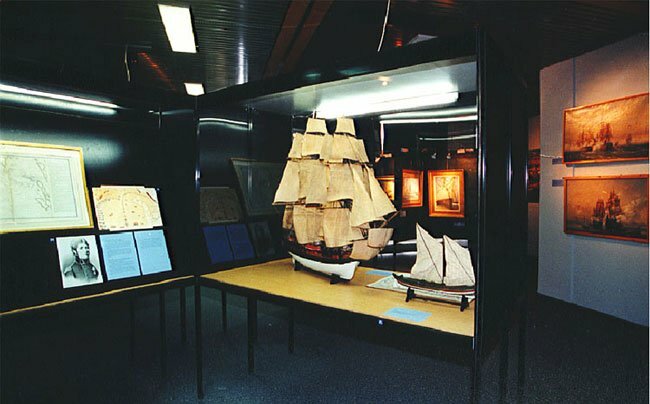 The exhibitions have contributed to raising awareness of the Foundation’s collections, and they have reached not only the people already interested in marine history and art, but also the general public. On many occasions the Foundation has set up exhibitions alongside its book projects. This approach has made it possible to delve deeper into the themes of the book and the exhibition, which often emphasise different areas, but are still thematically similar. 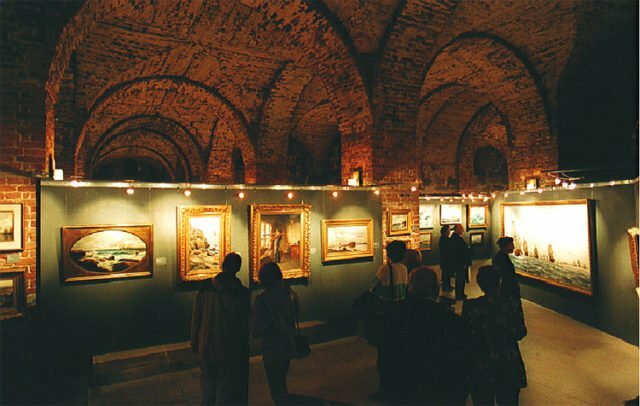 During the past few years, the Foundation has also participated in various other exhibitions by lending them maps, paintings, or maritime antiquities.